So far, this is the best IWB holster I've found for the FNS9C. Very well made, quality hardware and shipped out with the perfect tension. Haven't made a single adjustment. The thing fits like a glove. 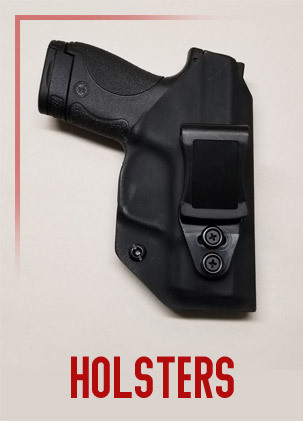 Wonderful company to deal with.....Their products are of the highest quality.....Their turn around time is amazing.....and their customer service is awesome.....Too bad all companies aren't like Cook's Holsters. As always excellent customer service, fast turn around, and quality workmanship. 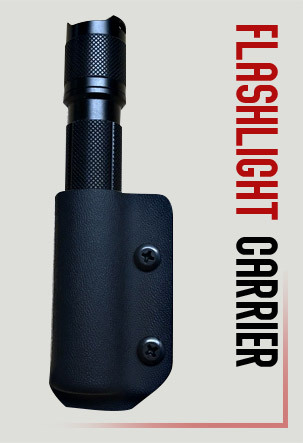 The vast selection of colors and the G-code clip option makes this one of the best rigs on the market, if not the best. Great holster. 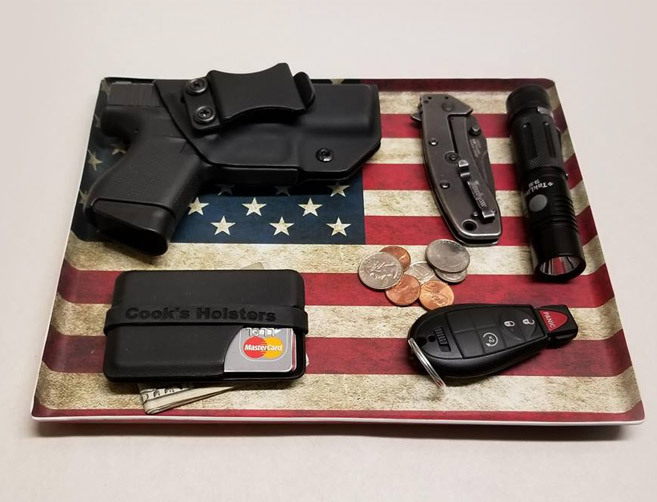 This is my 3rd holster from Cooks. It took to long in production. But when I receive it, it was exactly as I would want it. We are a family owned and operated company in the North Georgia area. 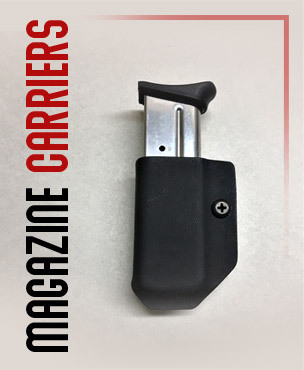 We offer Kydex holsters built for IWB and OWB. We are always adding new gun models to our catalog so please check back often. If you don't see your gun model listed, or the color you would like please contact us and we will do our best to help you. 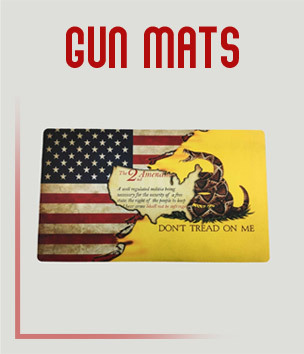 If you are a first responder, either active or retired, or active or retired military we offer a 10% discount. Please contact us for your discount code. We support those that choose to protect us. Your sacrifices are appreciated!